Meet Diego. He’s 12 years old, gets straight As in school, and loves working with animals. But Diego wasn’t always such a happy kid. Diego was diagnosed with autism when he was two, which means he sees and perceives the world around him in a different way than most people. Because of this, he had a hard time in public schools, which didn’t have the resources to help him with his disability. “We noticed he was having many struggles and not meeting his milestones,” says Tara Piccone, Diego’s mother. That’s when she turned to Green Chimneys, a therapeutic special education school and residential placement facility. “Green Chimneys was a school suggested to us because Diego was in crisis. 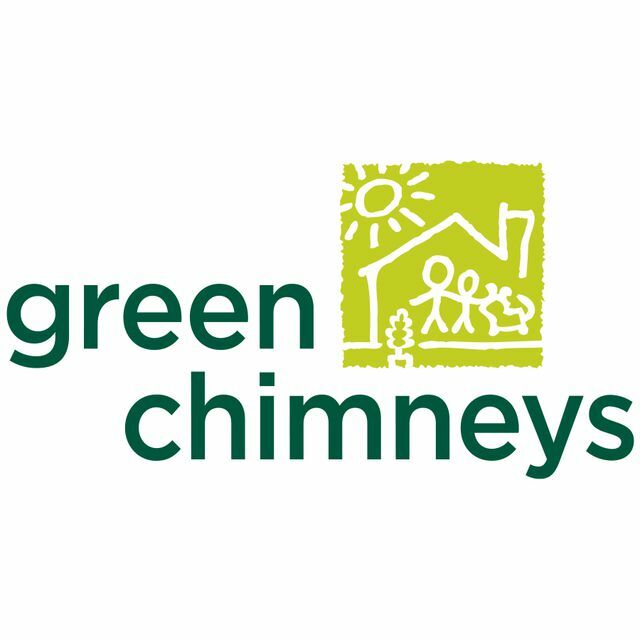 We were told Green Chimneys could provide us as a family with the tools and resources that we would need in addition to Diego being able to be in an atmosphere that would give him a chance to refocus on himself and grow,” Piccone says. 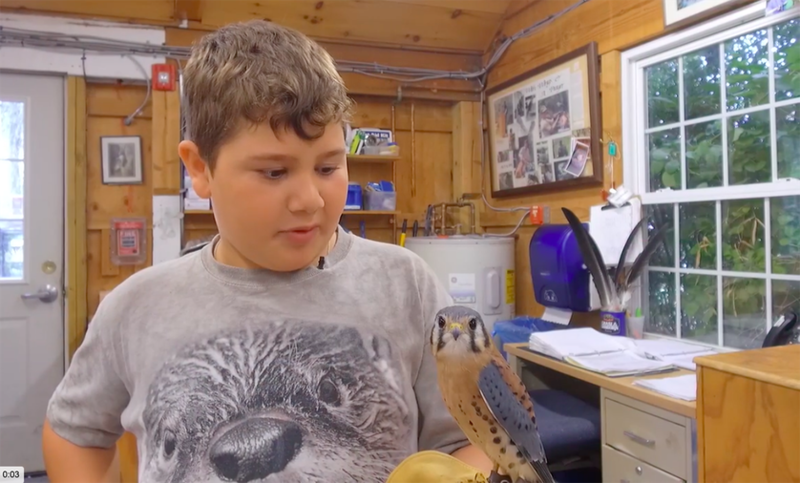 Green Chimneys, located in Brewster, New York, is home to more than 250 special needs students and 200 animals, and the school operates thanks to donations and generous support from Newman’s Own Foundation. “For nearly 30 years, Newman’s Own has been providing support to Green Chimneys to help us maintain nearly 200 acres, to help more than 250 students and their families every year, and to help feed and care for animals that have come to us through neglect or abuse,” says Kristin Dionne, Director of Fund Development at Green Chimneys. Piccone recalls the day she dropped off Diego at the school: “His exact comment to me was, ‘Mom, if they understand all these different kinds of animals, I think they’re going to understand me. Someone’s finally going to get me. I think I’m going to be OK,”' recalls Piccone. Katie Haig, Diego’s unit supervisor at Green Chimneys, says animal-assisted therapy is a huge piece of their program. “We have a wildlife center, we have an equine therapy program, we take in shelter dogs and the kids help train the shelter dogs. Animals play a huge role in all of the children’s lives at Green Chimneys,” says Haig. “I say thank you to Newman’s Own because they’ve directly affected my family, and not only my family, but all the children who are around here every day,” Piccone says.